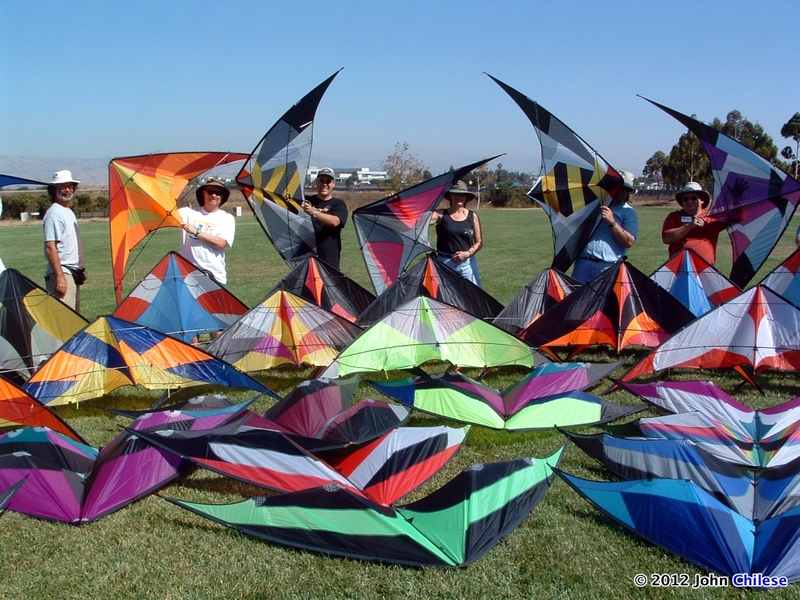 As an update to this article, we are exceedingly pleased to share news that Ken McNeill and Blue Moon Kites are once again active and producing kites for the kiting community – the article below now serves purely as a historical item, Blue Moon Kites is active again. 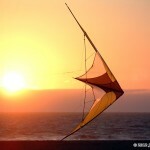 We’ve just come across some very sad news for the kiting community! 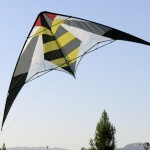 It would appear that Blue Moon Kites (BMK) is finally closing it’s doors after many years of releasing and manufacturing successful classics like the Exile, Mamba, Mojo, Mongoose, 6149 and Ichiban… Owner and designer Ken McNeill has been involved with the kiting industry for a little over 17 years starting with his original kite company (Aerie Kiteworks was popular for the AirFX and several other designs) from 1992-1997, a 3-4 year period working elsewhere in the kiting industry, and of course his opening of Blue Moon Kites in 1999, which he went full time with in 2001. 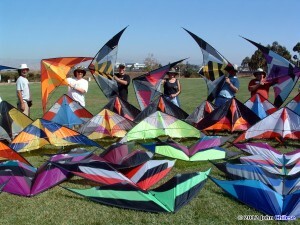 During those years working in various aspects of the kite industry and attending events worldwide, Ken has inspired kitemakers and fliers with his unique and beautiful designs, even helping to drive and develop sport kite competition as various points of time with his avid and passionate involvement as a sponsor and friend of championship fliers, teams and individuals alike. 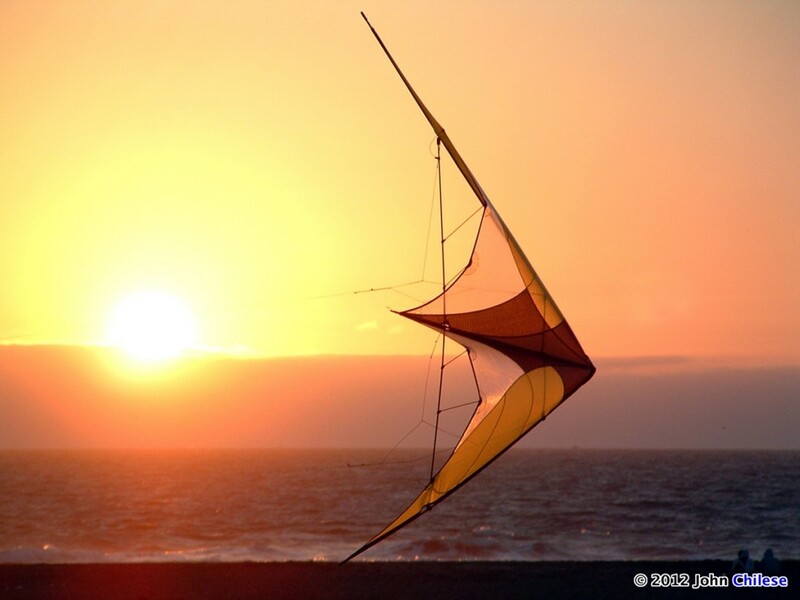 In my 20+ years of organized kiting, I’ve seen a small handful of kite companies truly become a “flier’s brand”, developing a unique and special following of fliers who simply consistently appreciate the feel, aesthetics and design quality of a particular line of kites. While I’ve seen some companies actively promote and culture this kind of attention. 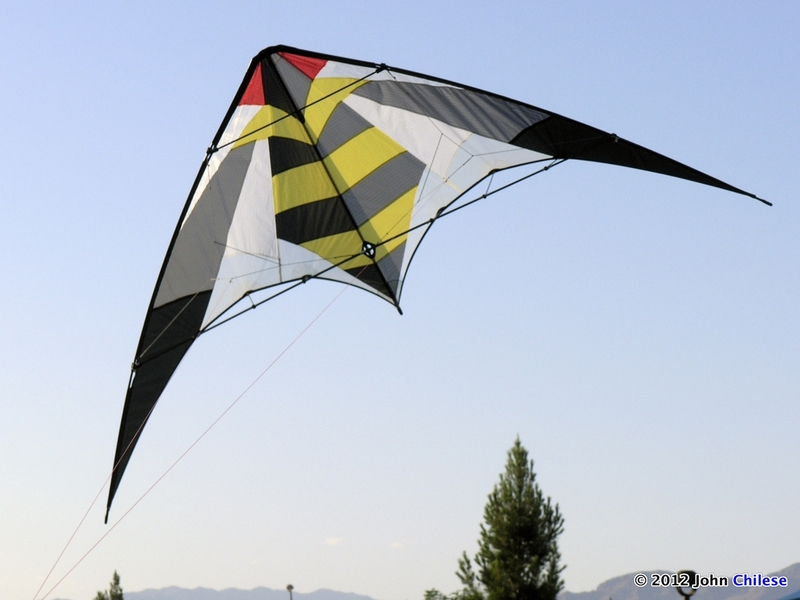 I would suggest that it happened organically with BMK as a result of the key factors like superb design, top notch quality and a real flier-to-flier approach to kite making. I’ve decided to close Blue Moon after my existing orders are completed. 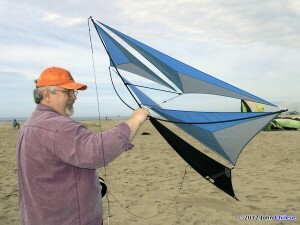 Jon, at SkyBurner Kites, has agreed to take over long-term support and repairs on the BMK kites. I set this up because I probably won’t have the parts and materials on hand to provide service as needed. Shorter term, you can still reach me for help with any problems of questions. The main website will go dark next week, but the forum will stay up, at least until the end of the year. The Blue Moon page on Facebook will come down in a few weeks. I’m working on a new site at KenMcNeill.com for future projects, which will go live in about two weeks. You’re welcome to subscribe to my RSS feed. Not sure yet what I’m going to do, but I do have some other projects in the works. Thank you all, for your business and support over the years, as well as many of you, for your friendship. After my orders are done, I’m taking a few days off to map out a new direction. Going to disappear into the hills with my fly rod and camera. 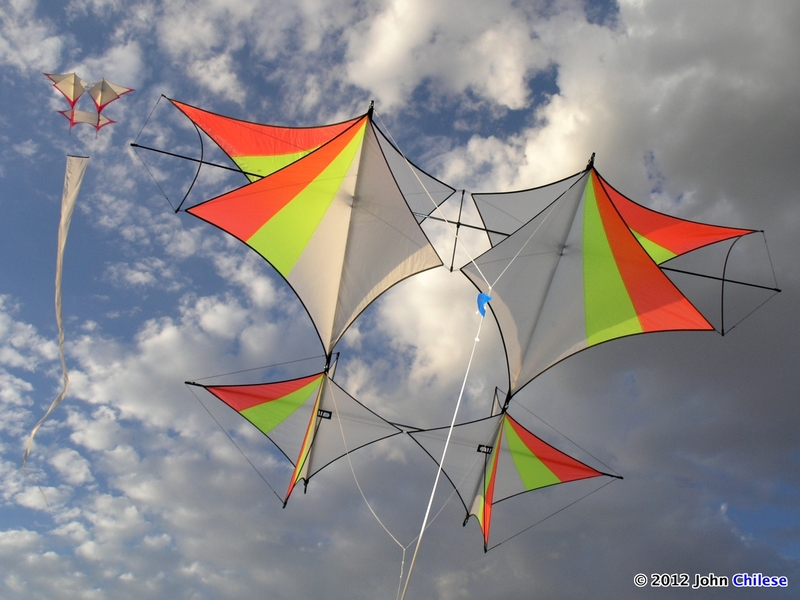 There are precious few boutique sport kite companies left in North America, and now there will be one less… As a flier I’m sorry to see BMK close their doors, but having spent a lot of field time with Ken in the early years, I can imagine the work, sweat and tears that go into keeping a small kite business going – I can understand the need for change, especially when driven by a creative mind. To Ken, we say thank you – good luck in your new endeavors, and may the fish be plentiful! 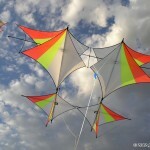 This entry was posted in KL Archive and tagged Aerie Kiteworks, Blue Moon, BMK, closing, Ichiban, Killer Bee, McNeill.